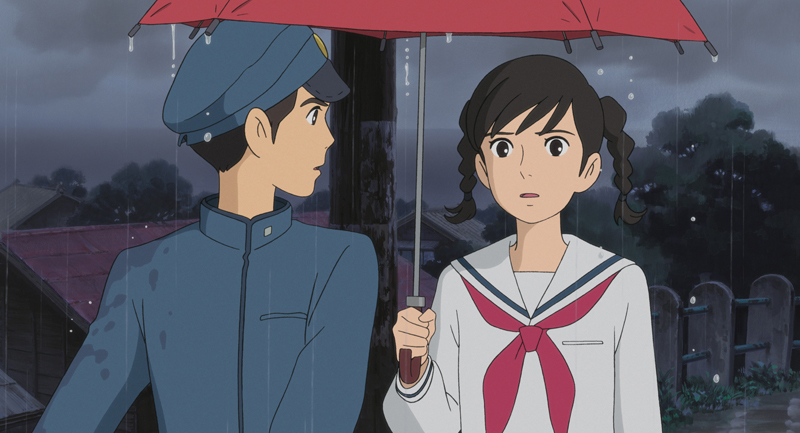 Indie distributor GKIDS has announced its English language voice cast picks for the North American release of Studio Ghibli’s From Up on Poppy Hill, Variety reports. 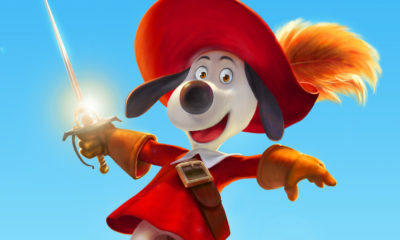 The red carpet-worthy cast will be headlined by Gillian Anderson, Jamie Lee Curtis, Bruce Dern, Christina Hendricks, Ron Howard, Chris Noth, Aubrey Plaza and Anton Yelchin. 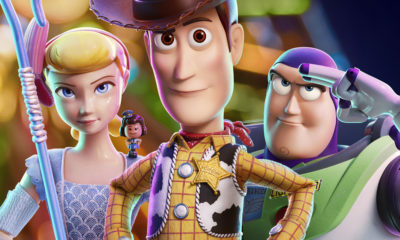 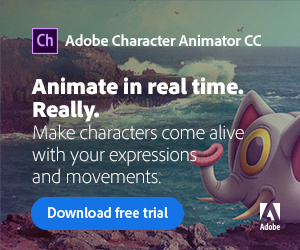 Beau Bridges, Sarah Bolger, Jeff Dunham, Isabelle Fuhrman, Emily Osment, Charles Saxton and Alex Wolff will also voice roles in the dubbed adaptation. Set in 1960s Yokohama, Japan, Poppy Hill centers on a pair of high school students fighting against the demolition of an historic building, while also dealing with their own families’ secrets. The screenplay was written by Ghibli founder Hayao Miyazaki and directed by his son, Goro, who previously helmed Tales from Earthsea for the studio. 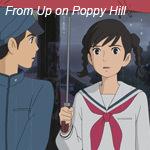 Poppy Hill was the highest grossing Japanese film last year, earning $56 million a the box office. 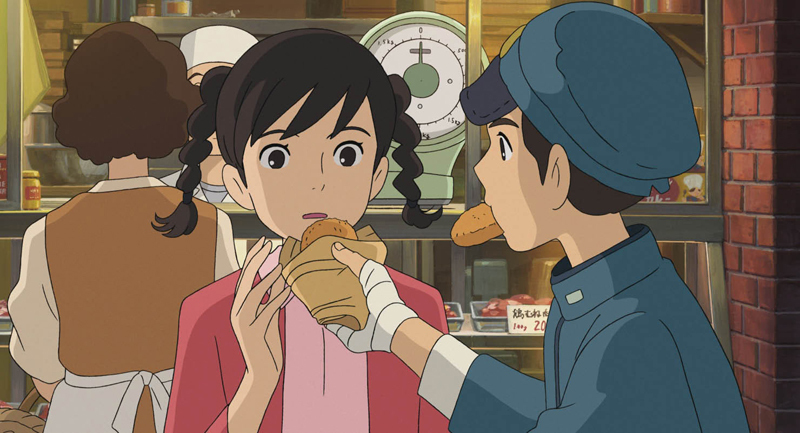 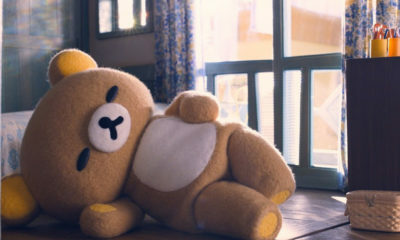 The English-language version is directed by Gary Rydstrom from a script adaptation by Karey Kirkpatrick, and exec produced by Frank Marshall and Kathleen Kennedy—all of whom also worked on Disney’s North American revamp of Ghibli’s The Secret World of Arrietty. 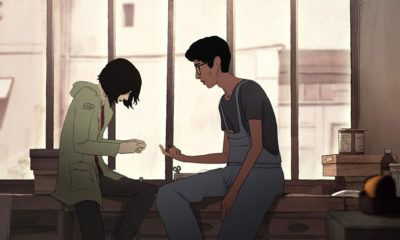 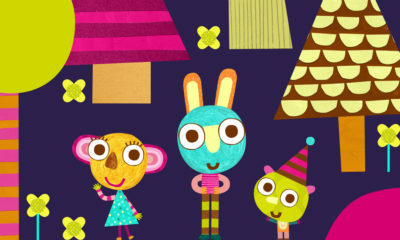 While GKIDS has set an official U.S. release window of March 2013, the distributor has announced it will hold an Oscar qualifying run before the end of the year.